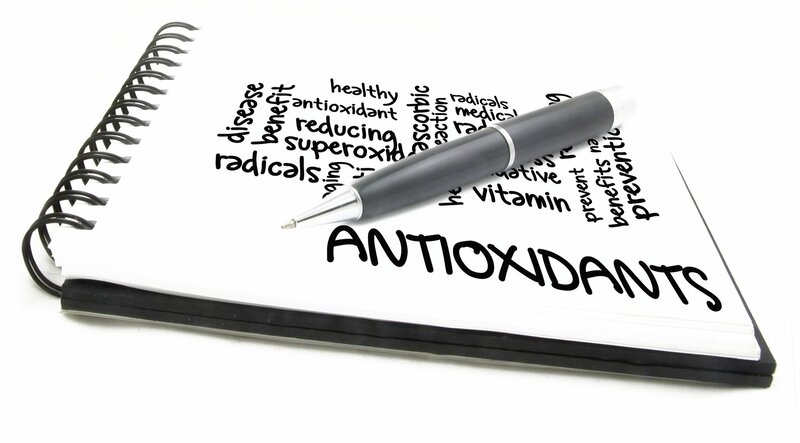 Have A Great Story About Your Antioxidant Health Journey? Ready to share what you learned on your health journey? Go ahead and blog here! Share your experience today!... to help someone! Any particular health topic or a particular antioxidant you want to share about?